Sign up, show up, paint! Bring your friends and create memories that will last a lifetime! Paint and Palette offers a time to socialize while learning painting skills. Led by artist Cindy Mason, you will create your very own masterpiece. Classes are geared to the first-timer as well as the more experienced painter. You will be guided step-by step in re-creating the featured painting. We recommend arriving at least 15 minutes prior to the class start time, to check in, and be seated. $35 per person - includes tax, canvas, paint, and non-alcoholic drinks – specialty coffee and teas (do not have a liquor license at this time). Cindy Mason, a self-taught artist who began her art career painting with watercolor and now her primary medium is acrylic paint. She has exhibited her paintings in Oklahoma and Texas as well as has been a popular teacher of adults for over ten years. She enjoys leading classes and watching people have a good time painting and enjoying their finished endeavor. Are there any age restrictions for classes? Classes are open to individuals 16 and older. Can I show up for a class that I am not registered for? Due to limitations of room size, you must register on the PAA website to attend the class. What is your cancellation policy, and how do I cancel or move to a different class? Paint and Palette has a 48-hour cancellation policy. 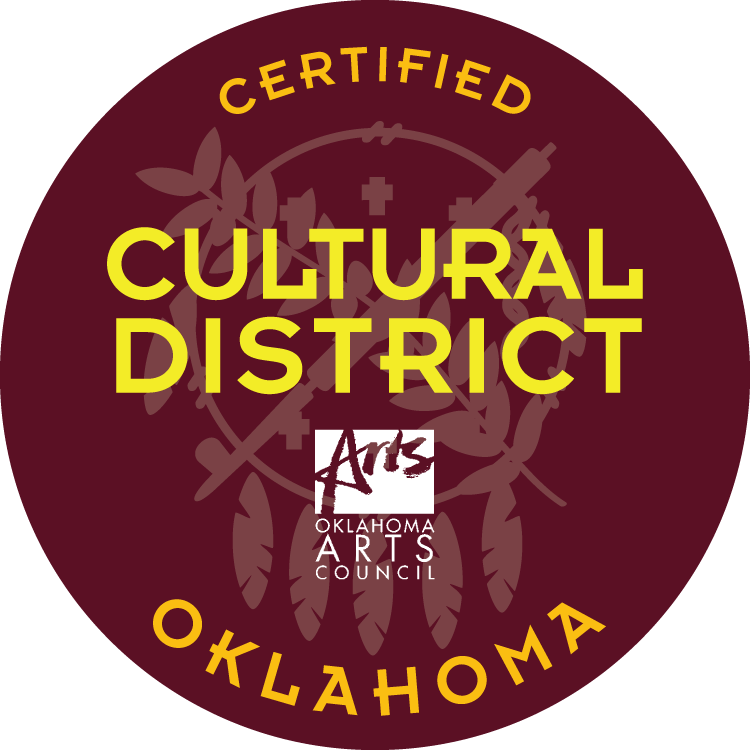 If you need to cancel or move your class, please contact the Paseo Art Space at 405-525-2688 or email paige@thepaseo.org to either notify of your cancellation and to process your refund, to apply your payment to a future class, or to gift your registration to a friend. Can I bring my own beverage? Outside food and beverages are not allowed. Beverages are included in the event price. I missed a painting that I want to paint; do you ever repeat any classes? If you have a specific painting you would like see offered again, contact us and we will see if we can repeat it in the following months of the calendar. We can host private events at your location and our studio. If you would like more information on the private events, corporate events, kid events, or fund-raising events, e-mail cmason101@att.net. SixTwelve's Early Earth Day Celebration!